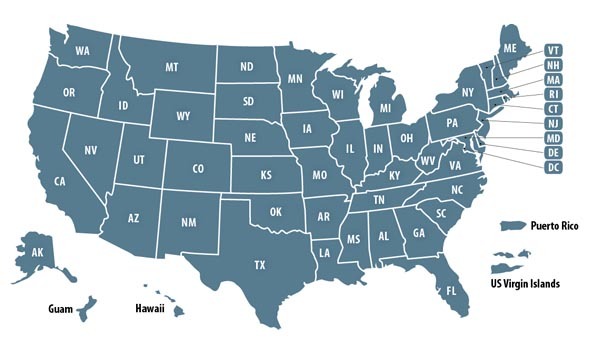 Since 1995 Bosley & Bratch has helped veterans and their dependents across the country obtain veterans disability and other benefits. DuBoff & Associates, Chartered are dedicated and knowledgeable Silver Spring, MD attorneys. Greene Law Office is a la firm located in Warren, PA concentrating in Criminal Defense, Personal Injury and Contract Negotiation. Jesse Lords Attorney at Law: I practice in a variety of areas with a focus in criminal defense. Law Offices of David J. Volkin is a litigation firm serving clients in Massachusetts. Offices in Boston, MA and Mansfield, MA. Law Offices of John M. Whalen, P.A. : We are a general practice law firm which has been in existence since 1975. Minicklaw PC: Experienced attorneys providing legal assistance in family, criminal, traffic and personal injury matters. Nosal & Jeter, LLP is a South Carolina law firm experienced in fighting speeding tickets, traffic tickets and DUI offenses. The Law Offices of Russell Little, LLC. Law offices practicing in the areas of criminal, traffic, DWI, personal injury, wrongful death law. The Wolf Law Firm: General Legal Services, Divorce, Family Law, Criminal Defense, Bankruptcy. Umberg Zipser LLP is a Law Firm practicing civil, business and environmental law. W. Adam Mandelbaum Esq. - Attorney. Divorce, Criminal and Business Law for the counties of Nassau, Suffolk and Queens. Weylie Centonzio, PLLC is a law firm dedicated to navigating our clients through their legal issues. We're here to guide you. Law Firms owned by past military and present military members. 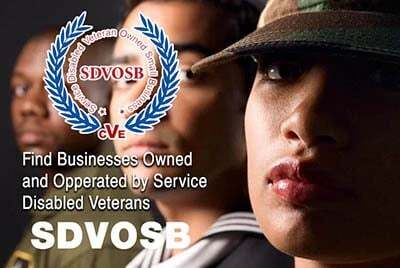 Veteran Owned Businesses (VOB), Active Duty Military, Reservists and Service Disabled Veteran Owned Small Companies (SDVOSB) of the United States Army (USARMY), Air Force (USAF), Marines (USMC), Navy (USN), Coast Guard (USCG) and National Guard law firms including law firms specializing in corporate law, personal injury law, family law (divorce, child support), DUI/DWI defense attorneys and all other areas of law practice.